This isn't necessarily my first build, but it is my first mid-range build that introduced me to a few concepts that a 1050 Ti and a budget AM3 mATX board won't bother with. If you look closely, yes, this is a "Best Buy" build, as I've been told. I honestly was too excited to upgrade, so I price matched everything I needed at my local Best Buy and proceeded to go home and excitedly put my upgrade together. So, down to the utility. I don't have any displays above 1080p and neither do any of my roommates/friends, so 4k and 1440p are of no use to me. 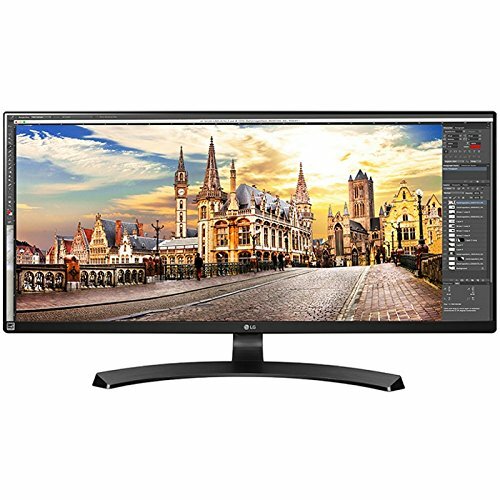 However, I do have a 21:9 monitor that has a resolution of 2560x1080 and a 75hz refresh rate, so it does require a slight bit more horsepower to meet those requirements. Whenever I want to game from my bed or have some couch co-op, I have a 25 foot HDMI cable connected from my TV to my PC. Steam Big Picture mode really helps out here. Let's talk about what worked. I've always prefered AMD for the CPU side, so the Ryzen 2600 was a no-brainer for me. I only needed it for gaming, typing large documents, and occasionally editing video, so I probably won't need eight cores. The motherboard and CPU were literally plug-and-play. One thing that surprised me was that the B450 (the tomahawk, at least) had RGB headers that are compatible with most RGB strips. This was a game changer for me! Cable management got so much better since I didn't need the power brick for the RGB strips. That, combined with the four fan headers (note: my last motherboard had one (1) fan header and a CPU header, so this is big news to me. ), freed up a lot of space and made my PC a little bit cooler. RAM is RAM to me, but I honestly didn't know Ryzen really prefers RAM that is DDR4-3000 or higher. I'll keep that in mind for the next upgrade. Benchmarks were looking pretty good, too. All my games ran at least at 60fps, max settings. Gears 4 got a bit excited and automatically switched from my old settings to max settings and it didn't break a sweat; hitting an average of 83fps. 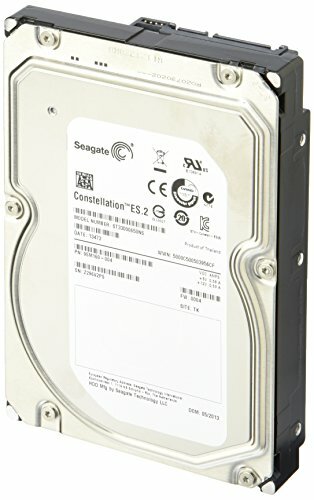 All of my storage is efficient, as to be expected, but I have serious gripes with the Seagate Constellation. See my review on that. But, you're probably wondering why I have two SSDs of the same capacity. It's called: "not knowing what is happening to your PC so you end up spending money unnecessarily". In any case, now I use that extra SSD for apps and game launchers like Steam. The case. THE CASE! Do not get this case. I don't know if I was being stupid or what, but the mounting rails for the fans took a disproportionate amount of strength to screw the fans in securely. I went with an emergency\police motif. Also, I'm a huge Transformers fan, so I had to name my rig aptly. Probably going to get a roll of carbon fiber wrap for the front of the case, since you can't see the fans. Now, I mainly wanted to mark down my thoughts on my PC for my non-PC literate friends and family so they can: a) See my thoughts and understand what I find important in a PC at this time. b) Be introduced to pcpartpicker.com so they can learn how to build a PC too. I think learning how to build, diagnose, and repair a PC is invaluable in the professional and personal world. If you think it's hard, you haven't done it before. It's basically LEGOs and K'nex. But enough talk, get to building! You've got a whole community if you need help along the way! If clean, efficient energy was a CPU, the Ryzen platform would be it. Such a great cost-to-performance ratio. And the stock cooler is pretty neat too. This thing feels so sturdy, I love it. It's a sweet little surprise to find out that you can plug two RGB strips directly into the motherboard and sync them to the motherboard RGB and (presumably; I don't have an MSI card) the GPU LEDs. I like how understated and conforming it looks. Blends right in and remains functional. Great for OS installations, but don't try to put any AAA games on here. You'll run out of space after 2 installs. Again, only want to use this for OS installs or, as I personally do, use it for game launchers and apps. Makes it way easier when you reinstall Windows so you don't have to redownload everything. 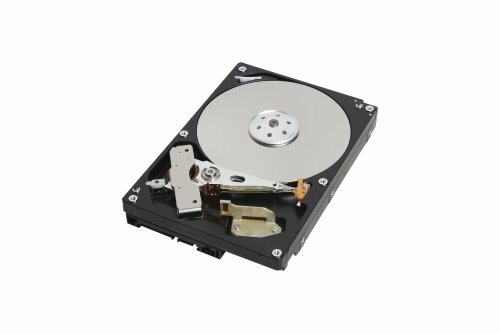 Nice and quiet hard drive with a decent amount of storage for the price. This thing is LOUD. It clicks and hums so loudly whenever I download a game to it. I feel like it's going to explode whenever I access it. I only got it because it was cheap and had a lot of space. And that's enough to shut me up about any minor annoyances. Feels kinda cheap. I read that this is the budget version, but I've bought cheaper cases with better quality than this. And good God, I don't know why, but screwing in the fans was an absolute chore on this case. My PC is not fried after the year and a half I have been overclocking my FX-8320 to 4.4 GHz so I think we're good. Great build! Very similar to mine. I love the 2600-580 combo. I overclocked my 2600 to 4.225 ghz and the 580 to 1501mhz. It runs smooth. Nice job. Thumbs up! Great job with the build, looks really clean. If you can squeeze it out maybe throw in $30 for an SSD to use a bot drive, the hard drive could bottleneck your system. I have 3 mechanical hard drives in my system and it goes click click bang bang click click click, it is so annoying. But I do it anyways. Will those ssd s be in any sort of raid? Probably not, because I don't know what a raid does. 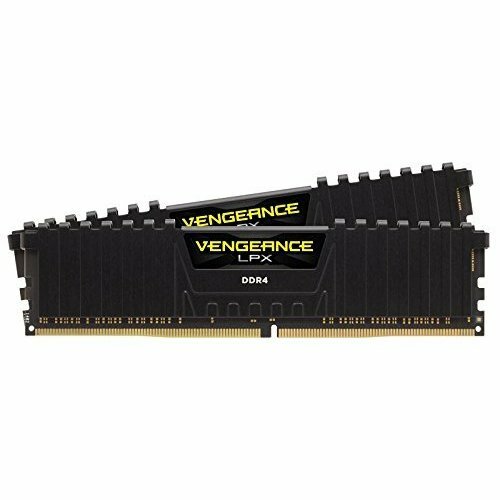 Looking to upgrade my current rig with some of the parts from above. Current build attached below. I've added a 512gb ssd and an additional 8gb of ram. 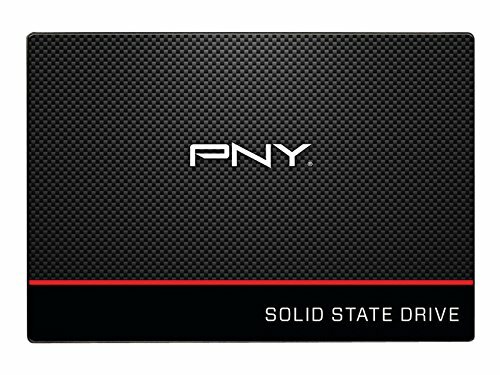 I want to upgrade my mobo, cpu, and gpu with the parts from the build above. I know I'll need to upgrade my RAM during the process. Is there a way to see if it will all physically fit within the case of my current build before buying the parts? If I were just to buy the cpu, mobo and ram due to budget. 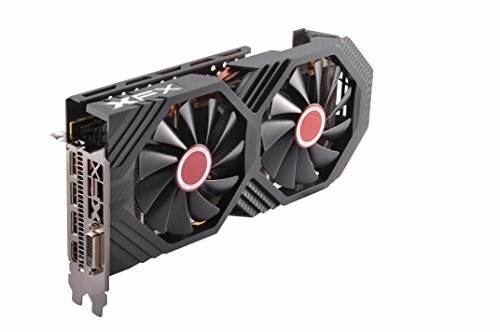 Would I be able to get away with the current gpu and power supply in the current build? Also - would it make sense to upgrade my power supply during this time? 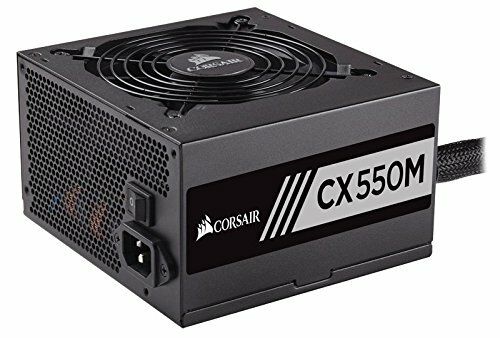 My current power supply "should" be fine for the watts needed, but does it make sense to upgrade it during this time? You can actually put all your parts into PC part picker and it will tell you if your case has enough room for any cards or bulky parts. I can't access my computer right now, but if you don't get to it in time, I can plug the parts in real quick and check for you. Alright, I got around to plugging in all the specs I could into a build. You should be good for the most part. However, depending on your PSU, I'd recommend an upgrade. if it's anything below 500 watts, I would seriously consider replacing it as well, especially if you want to get into overclocking at any point. I really appreciate you doing that! I didn't know you could check those pieces within my current tower. Good to know you can do that on the site. The current power supply in my build is a 500W PSU. Maybe I should upgrade it while I am upgrading everything else? Is there anything else I need to worry about when changing out those parts with the new ones? Not to my knowledge, no. You know about DDR4 RAM and your PSU is a high enough wattage, so you should be all set!